The dark clouds returned and gathered about the boy. 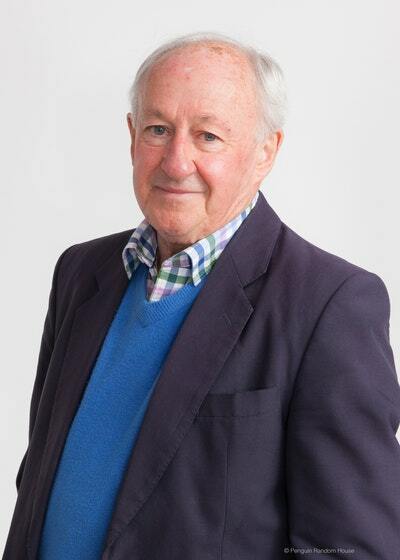 His eyes grew distant, and he began to tremble. He heard not only shells exploding, but the cries of dying men . . . He was stumbling over churned earth, looking into the face of an officer, bloodied red as the poppies, ripped apart in the Flanders mud . . .
A small boy, an orphan of the First World War, wanders into the Australian airmen's mess in Germany, on Christmas Day in 1918. A strange boy, with an uncertain past and an extraordinary future, he became a mascot for the air squadron and was affectionately named 'Young Digger'. 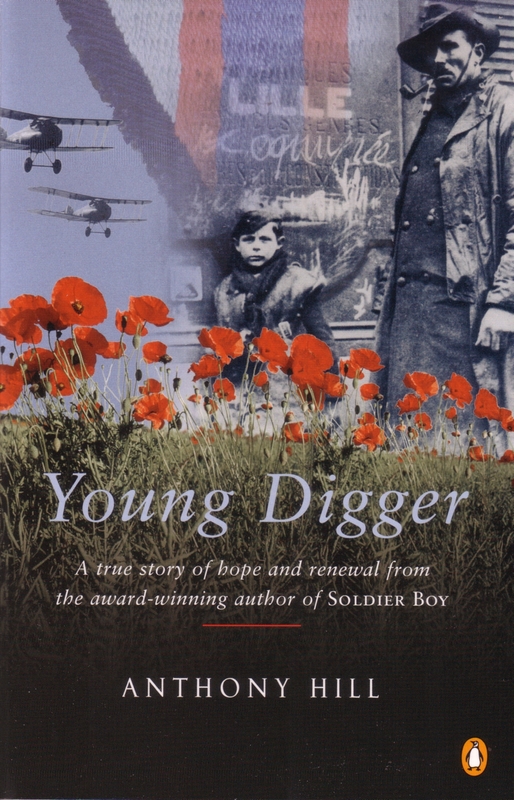 And in one of the most unusual incidents ever to emerge from the battlefields of Europe after the Great War, this solitary boy was smuggled back to Australia by air mechanic Tim Tovell, a man who cared for the boy so much that he was determined, however risky, to provide Young Digger with a new family and a new life in a new country, far from home. 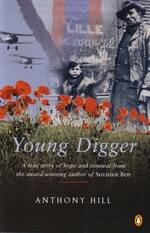 Anthony Hill describes the moment of inception for historical book Young Digger. Young people caught up in the chaos and carnage of war. 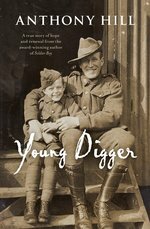 Love Young Digger? Subscribe to Read More to find out about similar books.